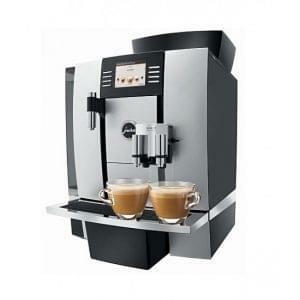 The G10 2 group commercial coffee machine from Expobar delivers quality drinks from a superbly designed machine. 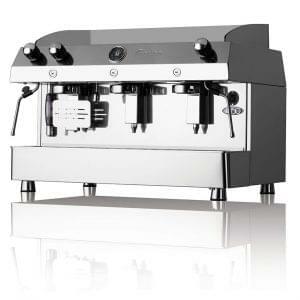 Simple to use, attractive design and high-quality technology all make for the perfect automatic machine. 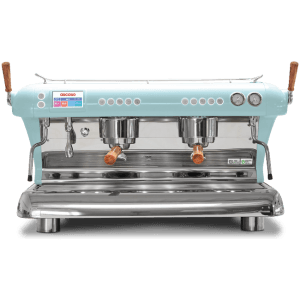 Ideal for medium to heavy outputs. Full on-site warranty provided. Rent or lease from Logic Vending today. Finance options available. 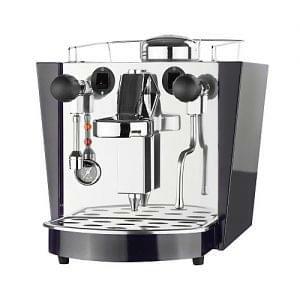 Expobar are one of the most popular and trusted brands in the commercial coffee marketplace, with a wide variety of options available. 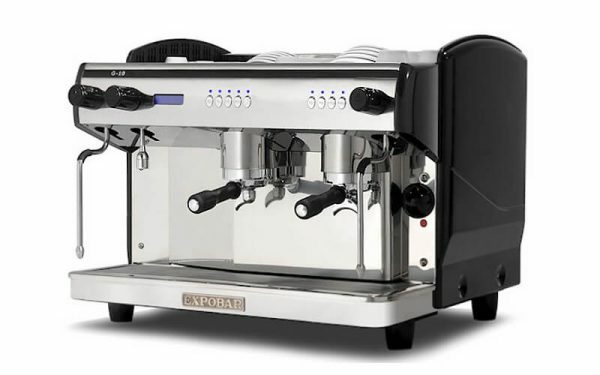 G10 Coffee Machines are both elegant and reliable, and as one of Expobar’s top models you can be assured of a superior design specification on every option.